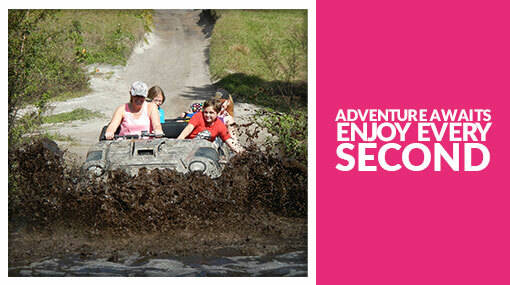 Experience 4 of Orlando's top attractions for one great price with The Orlando Explorer Pass! 4 attractions for 1 price! Explore 4 attractions for one amazing price! 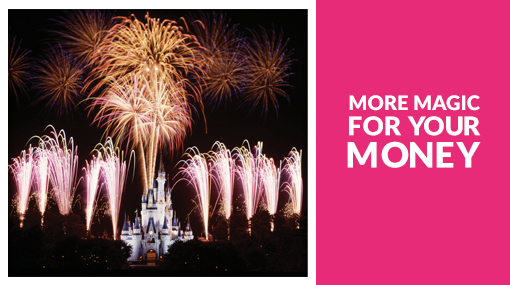 Save up to 35% when you visit some of the best attractions in and around Orlando! You can start using your Orlando Explorer Pass anytime up to a year after booking and enjoy 30 days to visit each of your favourite attractions once. 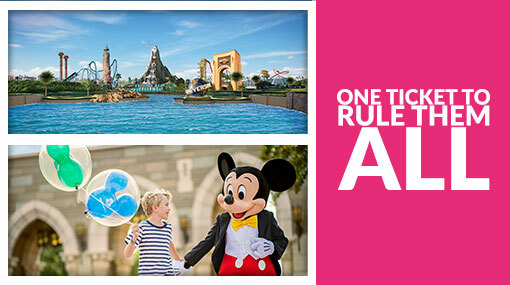 What’s included in the Orlando Explorer Pass? 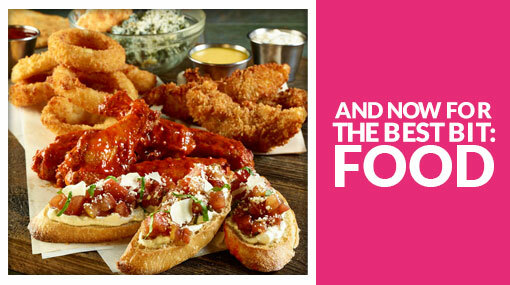 Not sure what you’re having for dinner tomorrow let alone what attractions you want to see? There’s no need to pick the 4 attractions you’d like to visit until you get there. And, you have an entire year from the date you book the pass to use it too! Love the wonderfully weird & totally bizarre? Ripley’s Believe It Or Not! is just the place for you! There’s no longer any need to wait in long queues waiting for tickets! Simply flash your pass when you enter one of your chosen attractions. Your money-saving pass is valid for 30 days from the first time you use it, so you have more time to fit in everything else you want to do. No pressure - make up your mind as you go along! 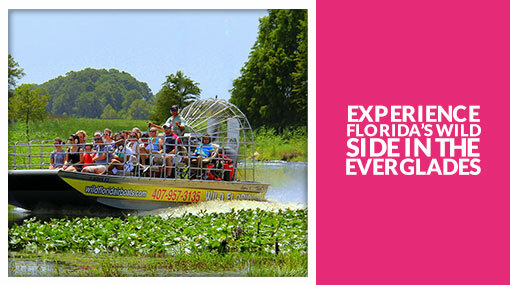 You won’t have to select which attractions you want to visit before arriving in Orlando. After your first visit, you’ll have 30 days to use your Orlando Explorer Pass, so you can pick the days that suit you best. So what are you waiting for? 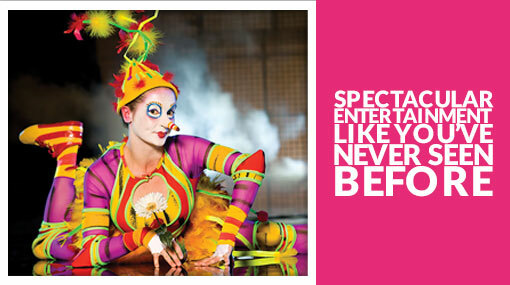 Book now & start exploring! Your pass doesn’t need to be used on consecutive days – you can use it anytime within the 30-day period. How do I receive my pass? How many times can I use my pass?